1 April 2019 saw the first major step in the Government’s drive to increase the adult minimum wage to $20.00 plus dollar per hour. The new $17.70 per hour rate will increase to $18.90 per hour as of 1 April 2020 and then, subject to the result of the next election, the prospect of $20.00 per hour from 1 April 2021. While these increases will be welcomed by low wage Employees those slightly further up the wage scale will also have an expectation for an increase on each of these dates to protect their current ‘disparity’. The minimum rate increase represents a 7.0% increase for minimum rate Employees, however, it is unrealistic for most Employers to pass this level of increase on to all hourly rate paid Employees. 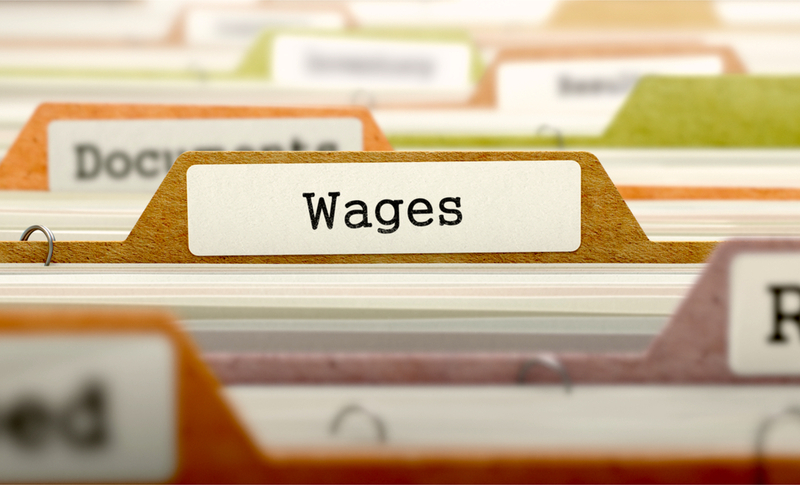 In working with many Employers who are facing this dilemma we have discovered that general wage rates in many businesses fall into a range from $16.50 to approximately $32.00 per hour. While working with these clients we have determined that a “diminishing percentage increase as a rate increase” is the favoured position for Employers (see example below). Had the minimum wage not increased at this time, hourly rate Employees would have been expecting an annual increase of approximately 2.0% to 3.0%. A figure not generally deemed to be unacceptable to most Employers. This therefore seems to be setting the level of increase for the upper level of hourly paid Employees. Naturally, these levels of increases will be entirely dependent on the ability of the business to afford such adjustments. If this model is applied, it would be natural that a similar level of increase (%) would be applied as of 1 April 2020 with this resulting in a consolidation of the ‘disparity’ (bottom to top) across the wage scale over the next few years. In businesses we have applied this model within to date, these increases have been found to be generally quite acceptable or both Employer and Employees – for both Employees covered under an Individual Employment Agreement and those under Collective Agreement arrangements. If you need assistance with any aspect of applying the new minimum wage to your remuneration model please feel free to give us a call.